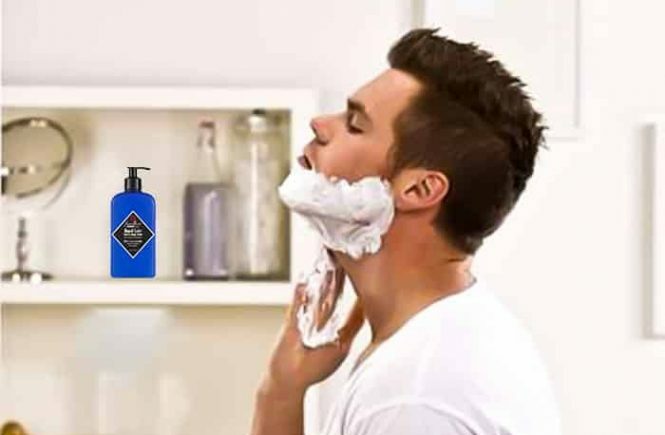 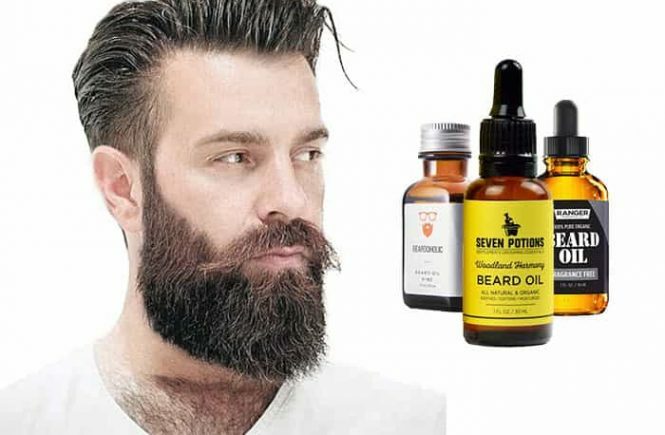 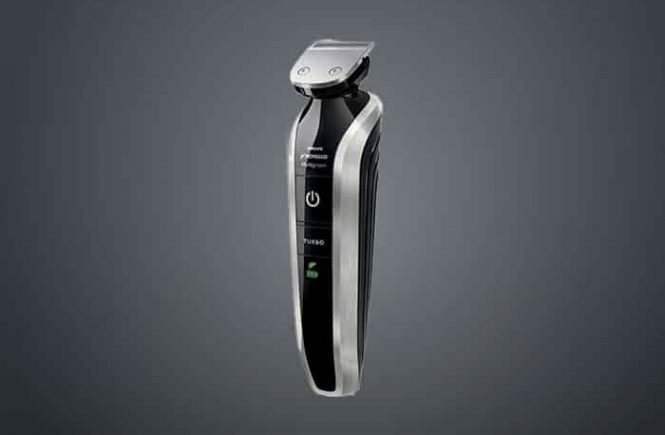 Nowadays an electric shaver plays an important role in every men’s life. 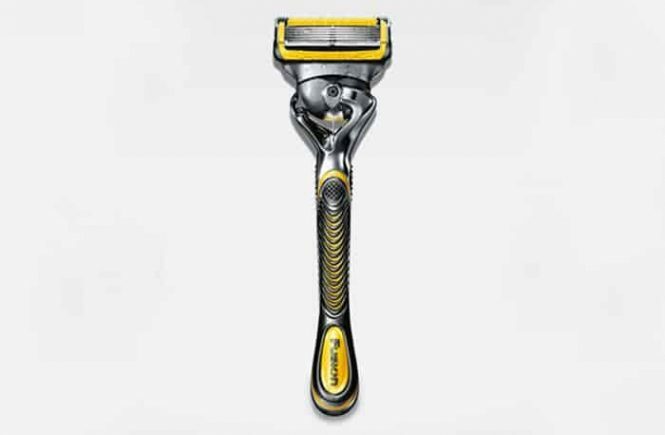 Here I am going to say about this amazing tool. 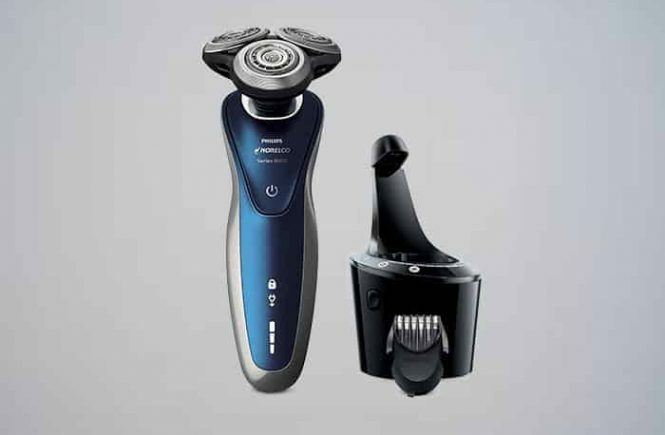 There are many kinds of electric shavers in the market. 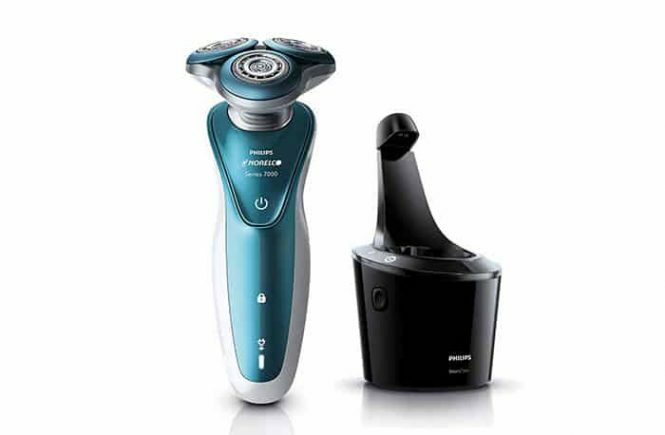 Today I am introducing you to a rotary type shaver which has both wet and dry addition. 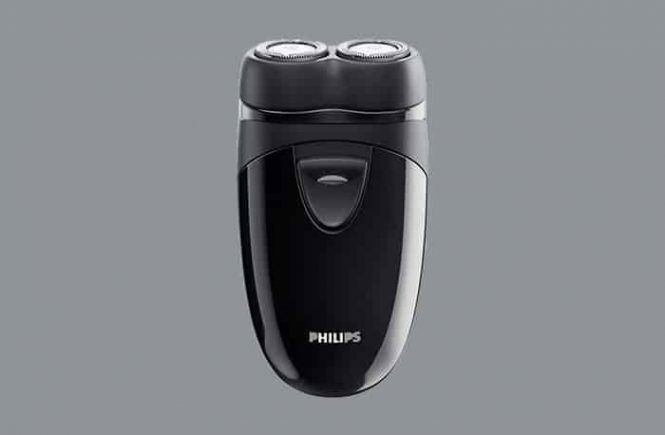 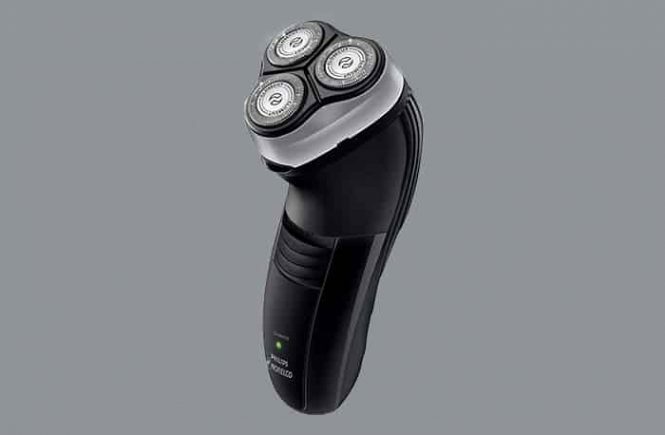 This is Philips Norelco 8900 wet and dry electric shaver.